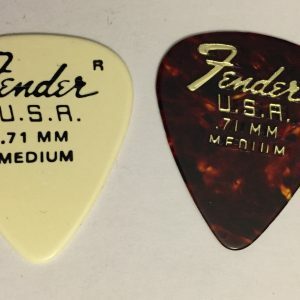 Vintage Fender Heavy Red Guitar Pick, Like the Custom Color Stratocaster by Fender. 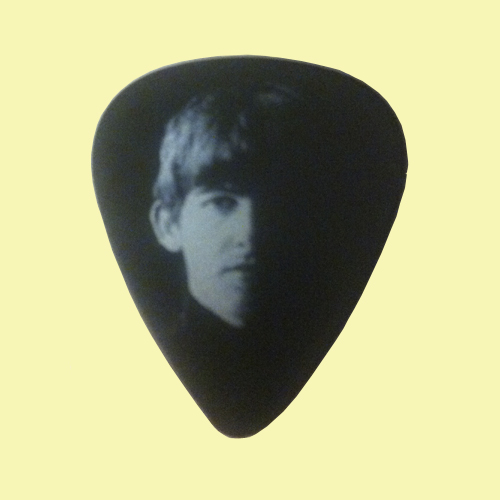 This pick is circa 1979 with just the “r” on it no trademark circle. 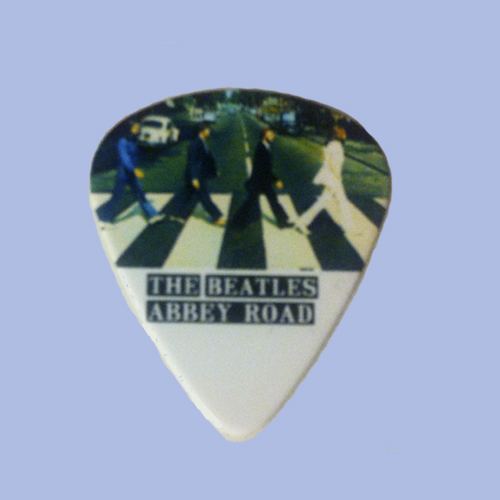 Very desirable Case candy for the Vintage pick collector. 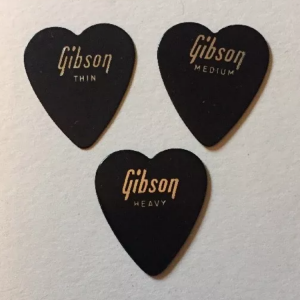 These picks are unique to the USA, made in the USA. New old stock. Rare to find.